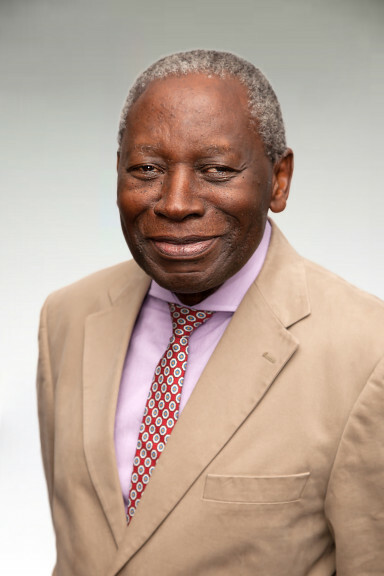 Currently a GALVmed board director since September 2014, Mark is the Executive Director of Southern African Centre for Infectious Disease Surveillance at Sokoine University of Agriculture in Tanzania and the Visiting Professor of Transboundary and Emerging Infectious Diseases at Sokoine University of Agriculture and the Royal Veterinary College, London. He has also consulted for national governments and international organisations and was the Head of the FAO Infectious Diseases Group and inaugural Head of the FAO Special Programme, EMPRESS, which had a main focus of coordinating global rinderpest eradication. Mark is a member of the Scientific Advisory Board of The Pirbright Institute. As a trained veterinary surgeon with a PhD in Virology, Mark has published over 100 papers in peer-reviewed journals. He currently resides in Tanzania.